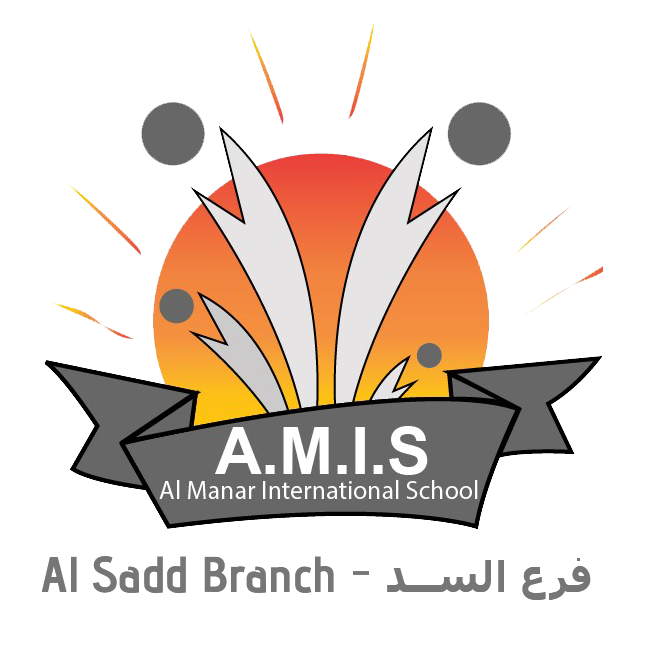 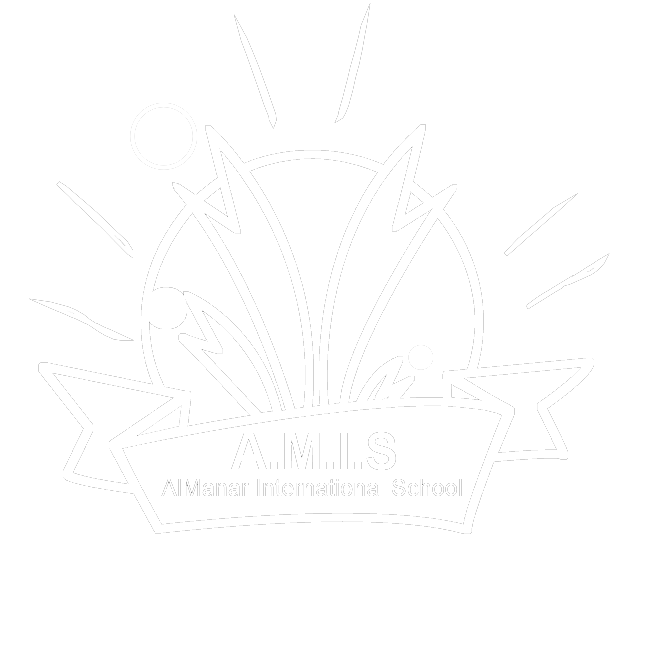 To promote the concept of social and educational participation, Al-Manar International School- AlSadd Campus, accepted Khalid Bin Al Waleed Middle School’s invitation to participate in the scientific research contest in March 2017. 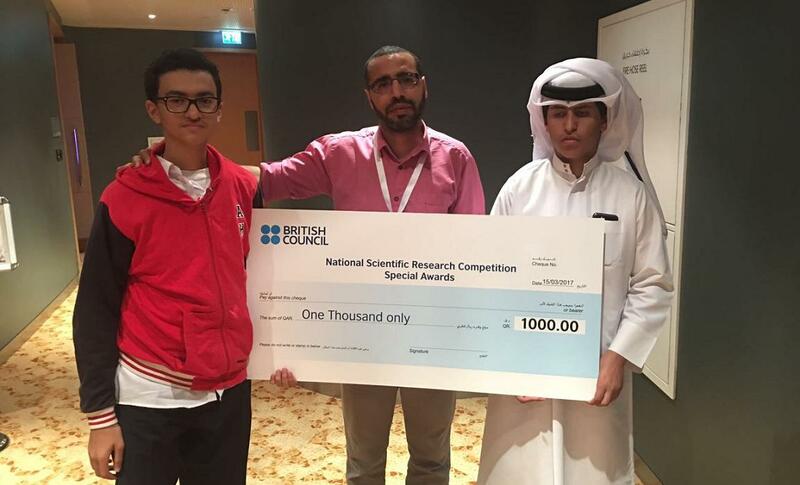 Accordingly, Youssef Mostafa in grade 10 participated under the supervision of Mr. Amer Basyouni. 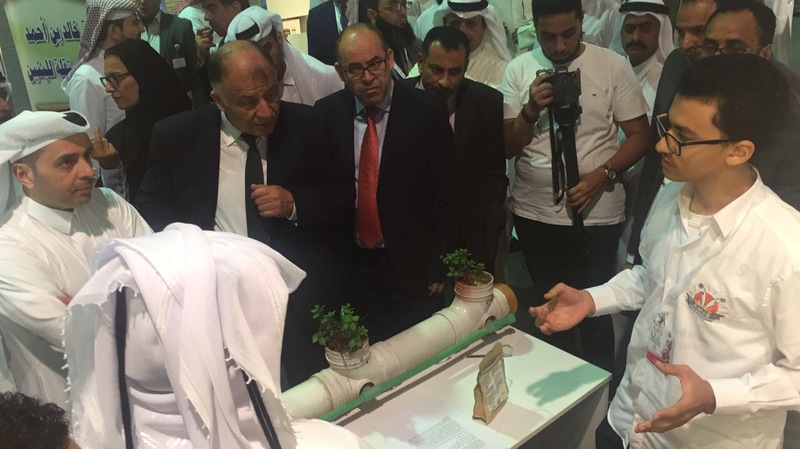 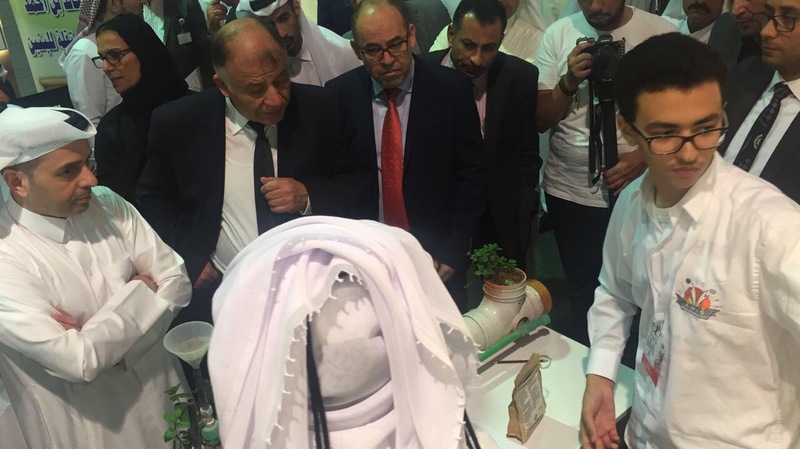 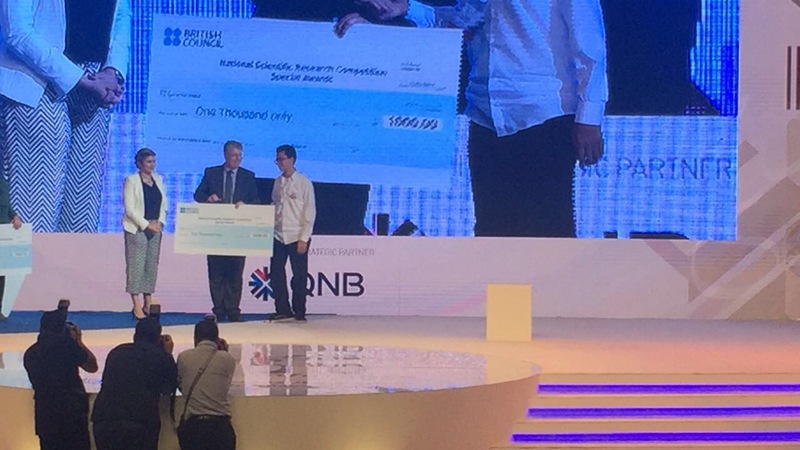 The research took the attention of the minister of education during his tour in the exhibition as well as winning an award from the British Council.